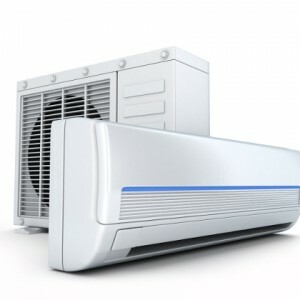 We install any type of Air Conditioner at your home or office. Book the service now and stay tension free. 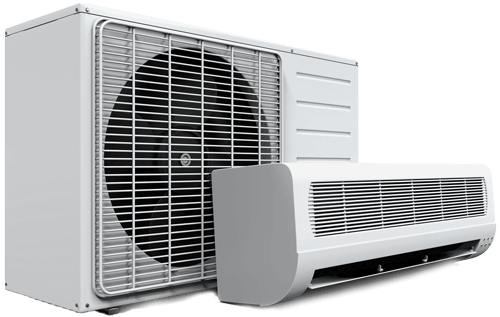 Looking for professional personnel to install your AC? Leave your tension to Chowkosh and get seamless installation of your Air Conditioner.